What is your name and role within Leesta Vall Sound Recordings? Brooklyn, NY. And, not too shabby! We’re a small niche label based in Brookyln, NY. We work exclusively in vinyl releases. 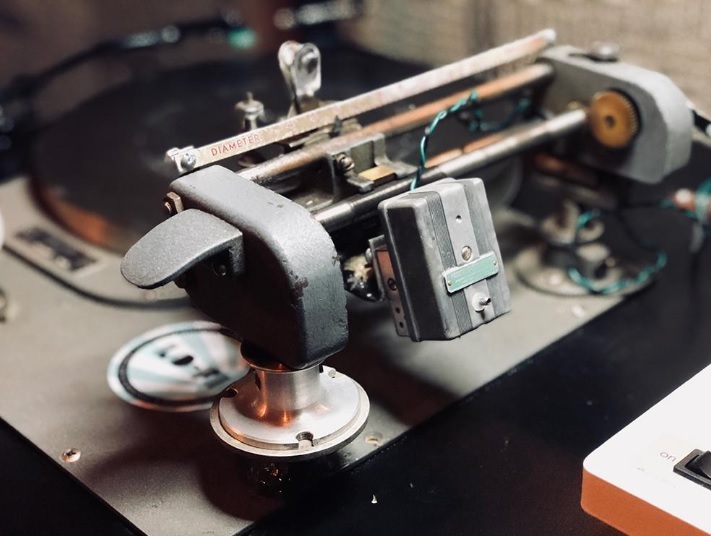 Our principle focus is on our Direct-To-Vinyl Live Sessions, where artists come to our studio to cut live takes directly to 7” lathe cut vinyl records. 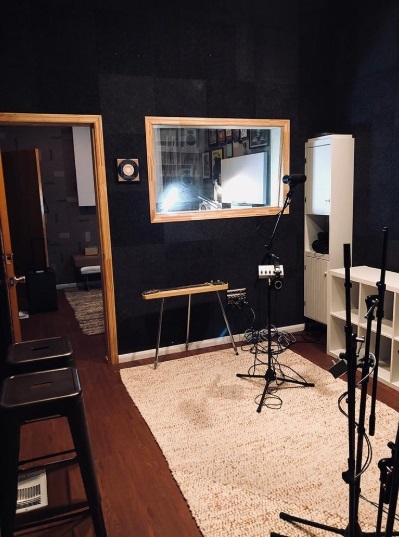 No tracking or overdubbing…just music performed live, mixed and mastered on the fly while the grooves of each record are being cut. Is there anywhere that we can listen to the recordings? As you’ll see, each record has its own individual performance on it, so every single record is unique. We’ve had some great artists in recently too: Tony Lucca, Gabe Dixon, Sondre Lerche, Liz Vice, Parker Gispert (of the The Whigs), Amy Vachal, Radnor & Lee (that’s Ben Lee + Josh Radnor of ‘How I Met Your Mother’ fame) Wakey Wakey…just to name a few. We love this concept! How did this all come about? The business was founded in late 2012 as a booking agency. The label portion of the business began later as a way to help our touring artists sell a physical product on the road. In a world where the value of an MP3 is approaching $0, and CDs are nearly extinct, providing short run lathe cut vinyl releases for our bands to sell directly to fans from their merch tables had immense value. The limited nature of these short run 7” releases got me thinking about how scarcity could be more utilized for indie artist’s merch. And from that, Direct-To-Vinyl Live Sessions was born. That project quickly became the business’s primary focus, and I’ve since discontinued the agency portion of the business all together. We’re happily operating strictly as a vinyl based label these days. What type of artists do you generally work with? All types. I wouldn’t say we’re beholden to any specific genres. If its good people, playing good music with real instruments, we’re in. There is always a lot in the hopper. New Live Sessions are booked every day, and those releases typically happen the same day as the sessions are. As for more traditional releases (meaning prerecorded, mixed, mastered pressed vinyl releases, like the Sami Stevens & the Man I Love LP we released last year) we’ll be doing more of those in 2019. Prior to starting Leesta Vall Sound Recordings, what is your experience with music recording and vinyl? I’m a longtime vinyl enthusiast, and have worked in music most of my adult life. Outside of music and work, I like food, football, the beach, whiskey, and my wife. The New Father John Misty. And I still can’t get over how good that Moses Sumney record is…I still put that on at least once a week. Favorite Hangout: Rehoboth Beach, Delaware.